B’town Kids is a family owned children’s Clothing Boutique located in the beautiful country town of Bungendore NSW. I always loved fashion and dreamed of owning a ladies clothing boutique, however after having my precious baby girl in 2013 my passion changed to children’s clothing. I was having trouble finding unique quality baby clothing for my daughter. Speaking with other mums made me realise that they were also faced with the same challenge and then it was clear to me that there was a need for a store that can offer affordable, quality and beautiful children’s clothing and accessories…..And B’town kids was born. After the success of opening our store in December 2015 and the overwhelming request from our happy & loyal customers from all over Australia (whom are visiting our lovely town) we decided to go online. Our quality, unique and carefully selected range is now available for purchase from anywhere at any time. 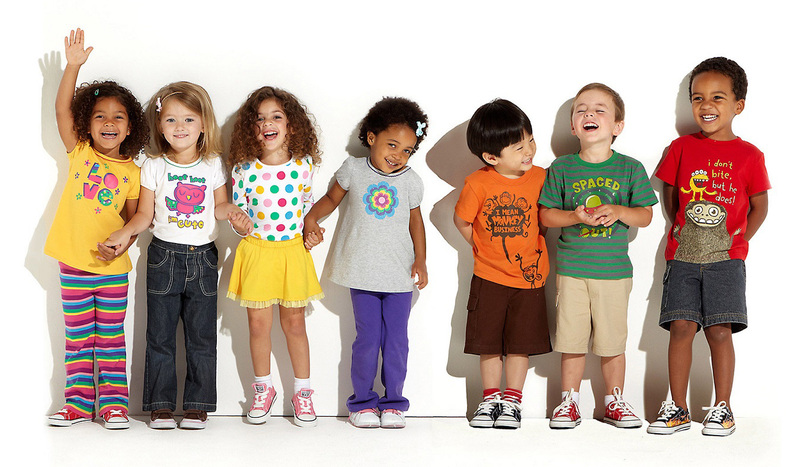 Our mission is to provide the most amazing collection of designer baby and kids clothing in-store and online. I source unique baby and kids clothing season after season that is designed right here in Australia. Our collection includes both leading labels that are well known brands as well as smaller, more exclusive labels that have their very own unique style. We also offer offer some European and Canadian brands with very unique designs. Our diverse range will have your little one looking sweet, cool, funky, trendy, pretty or stylish…whatever the look you are after, we have it covered. We also have a carefully selected range of designer baby gifts, children’s room décor, toys and books. Our baby gift range provides gorgeous choices to suit baby girls and boys as well as unisex options. Our gift lines are not only adorable but are also of the highest quality and are sure to impress for any occasion.